from artisan and local to national and known, you’ll discover a new side to Morningside. Enjoy discovering #MoreToMorningside with the Morningside Traders Association. Morningside Traders Association is an organisation of local business partners from the vibrant and popular shopping village of Morningside, Comiston and Churchhill areas in the south of Edinburgh. Where the independent stands alongside the corporate: Morningside Traders Association brings the trading community together. We work together; with the Morningside Community Council, our Community Police team and with our local councillors on issues of concern to our business partners, other local traders and our local customers, residents and visitors. We get things done. Morningside is centred round a bustling High Street and has its own vibrant community. It’s a hub of highly regarded services including playgroups, nurseries, primary and secondary schools, university, churches and charitable organisations, library, a post office, community centre and hospital. Morningside brings a whole spectrum of people to its core. Morningside complements these core services with an excellent range of specialist shops and multi award-winning independent retailers. Morningside Traders Association brings it all together. Morningside is brilliantly connected by public transport, for full details see Lothian Buses website. There are a variety of on-street parking options available in Morningside. See Edinburgh Council Parking Services for the options. We’d love to hear your chat, questions or ideas on Morningside life. Drop us a line. We are a soft furnishings shop specialising in made to measure soft furnishings. 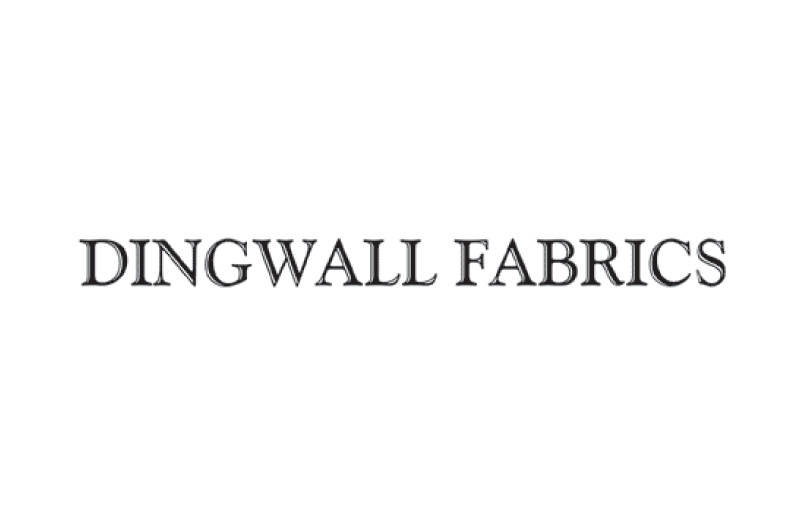 Our fabric shop has an expansive choice of fabrics, wallpapers, blinds, tracks and poles available to suit all tastes. So, whether you are looking for a blind for that awkward shaped window or need curtains for every room in your house, we can help. 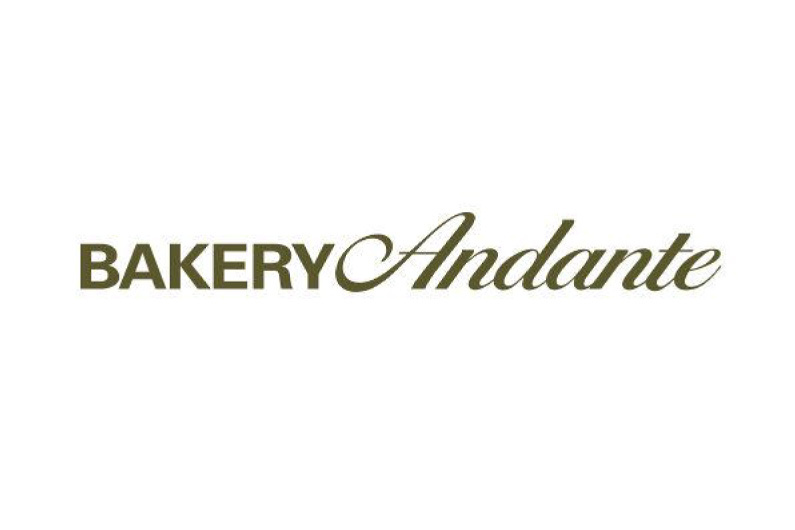 Bakery Andante is Morningside’s award winning artisan bakery. Whether you’re a new kid on the block or have been here for a while, there’s a new side to trading in Morningside. It’s collaborative and supportive; it’s Morningside Traders Association. 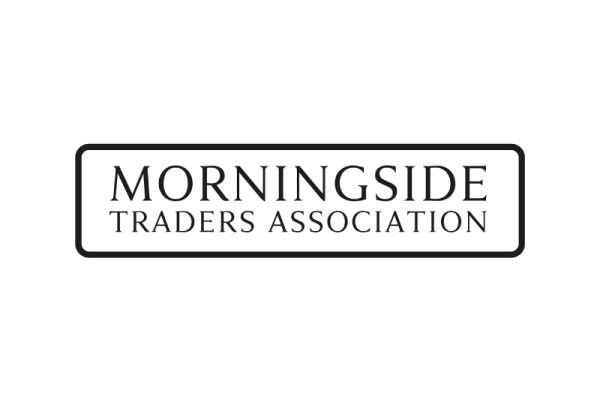 Morningside Traders Association is all about building a thriving business community and maintaining high standards in our trading area. We meet regularly to discuss collaborative marketing and share information through our business network. If you are a local trader and are interested in becoming a Morningside business partner, membership is only £60.00 per annum (£5.00 per month) and includes advertising on this web site and inclusion in other promotional and social activities.